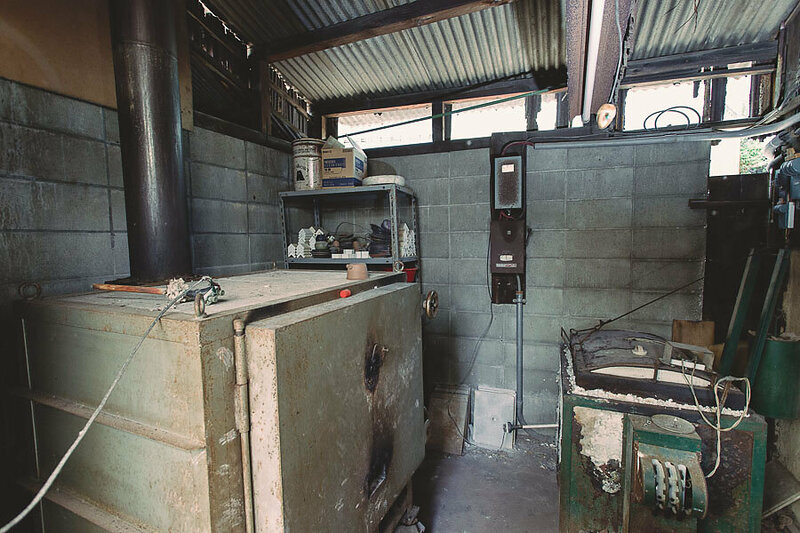 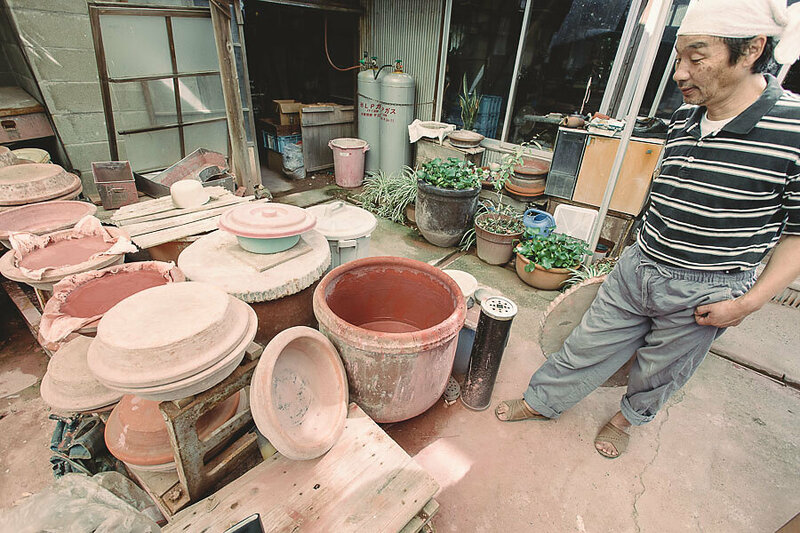 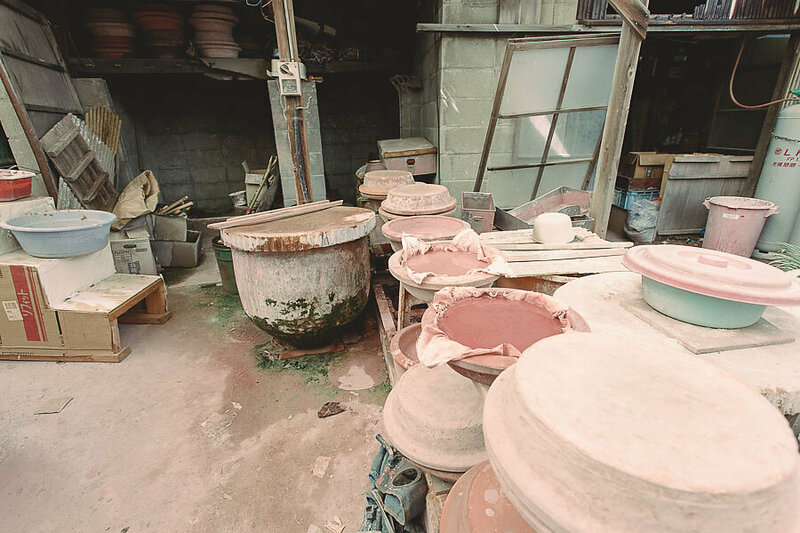 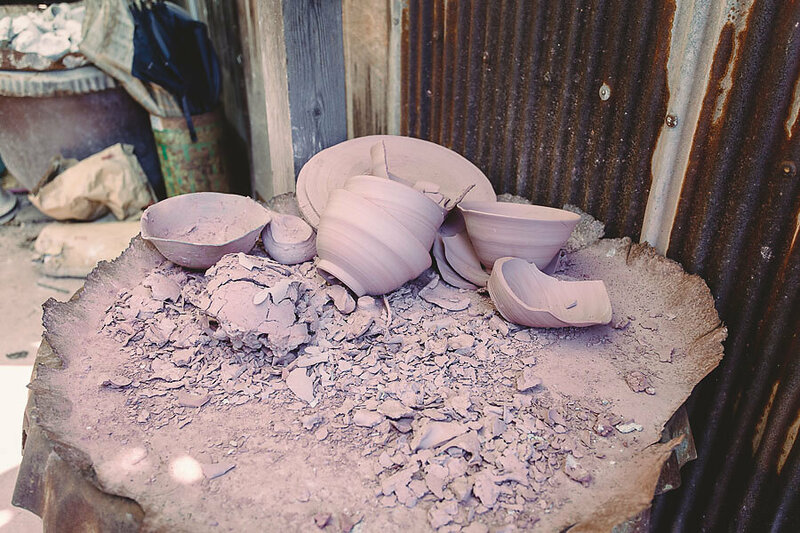 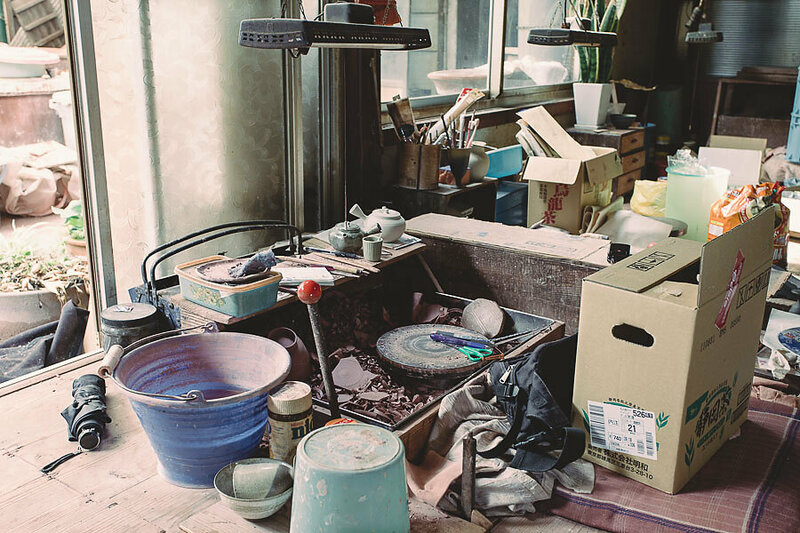 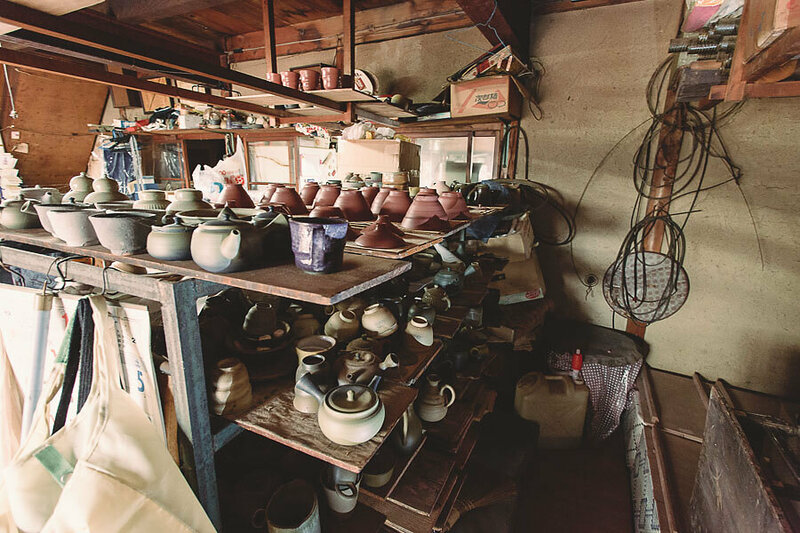 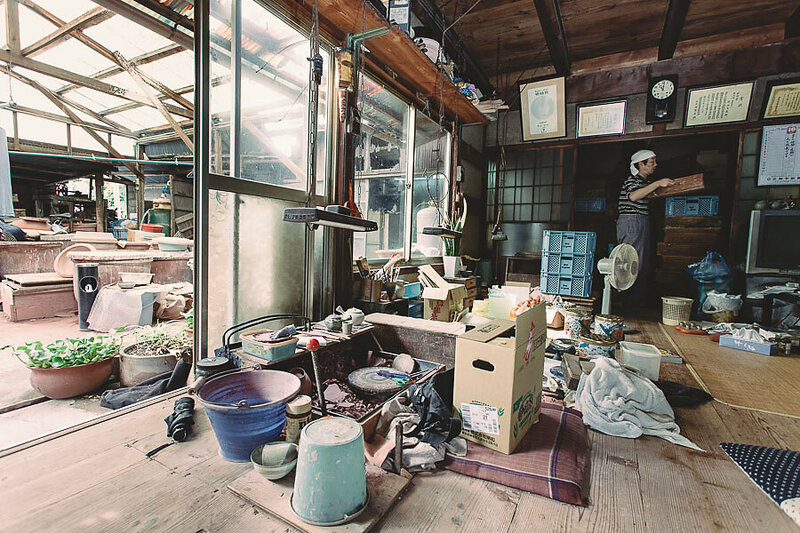 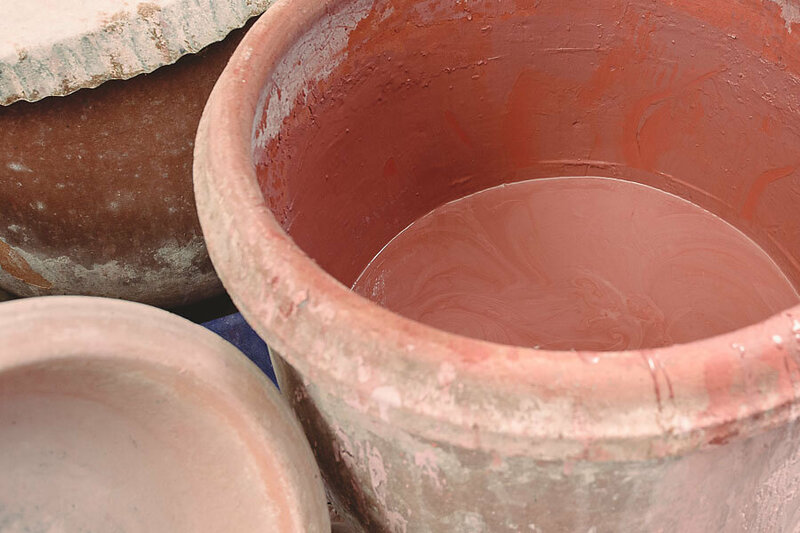 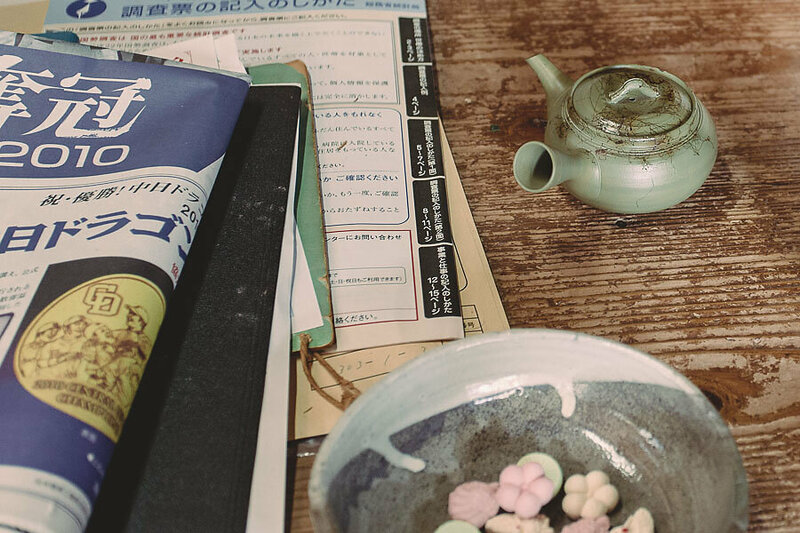 Hakusan studied pottery craft under his father Tadayoshi Katayama. 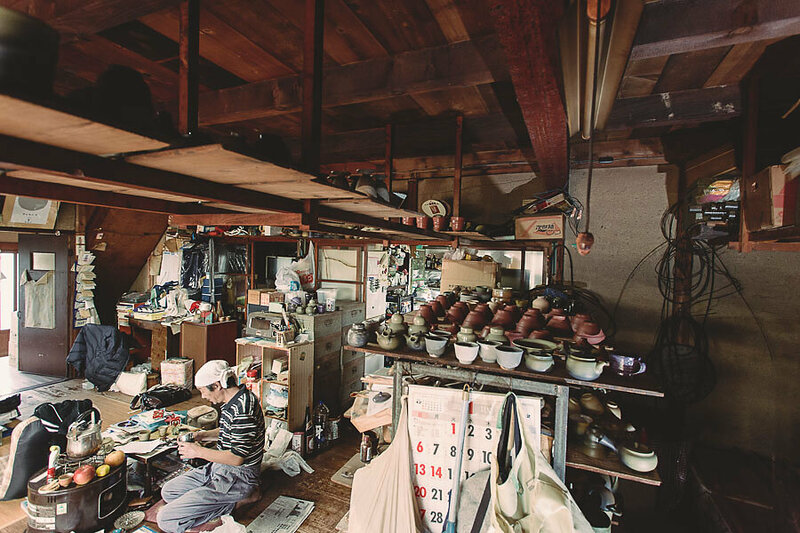 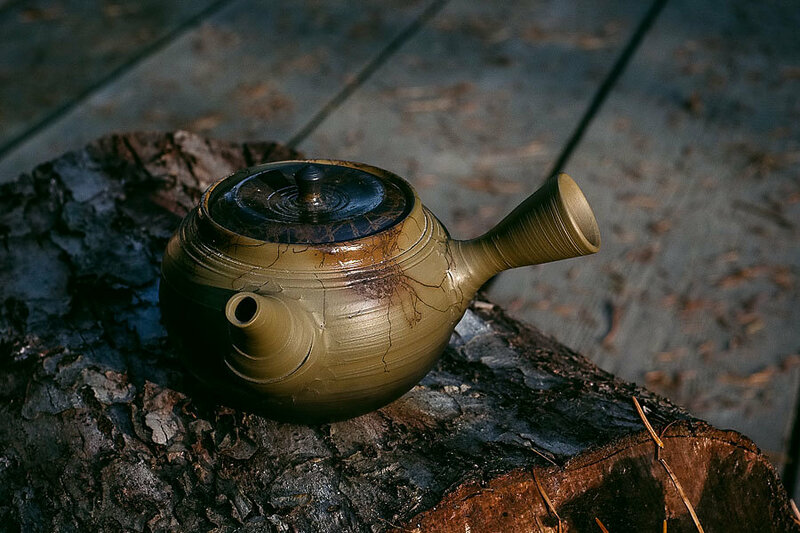 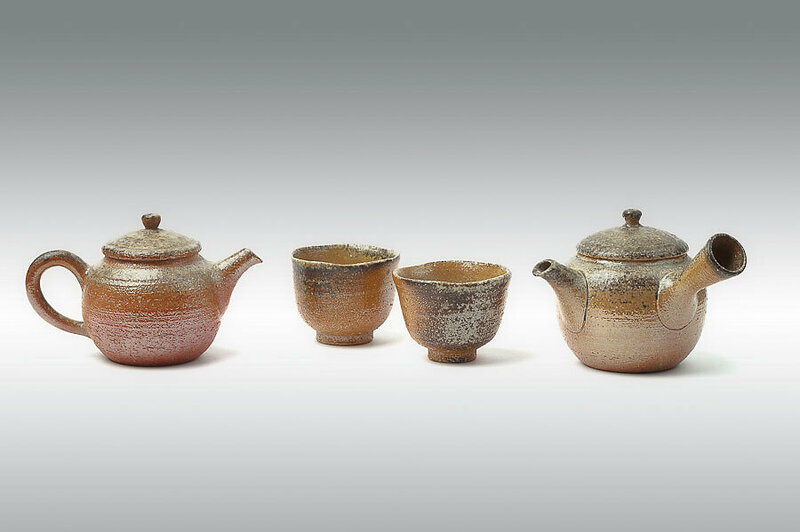 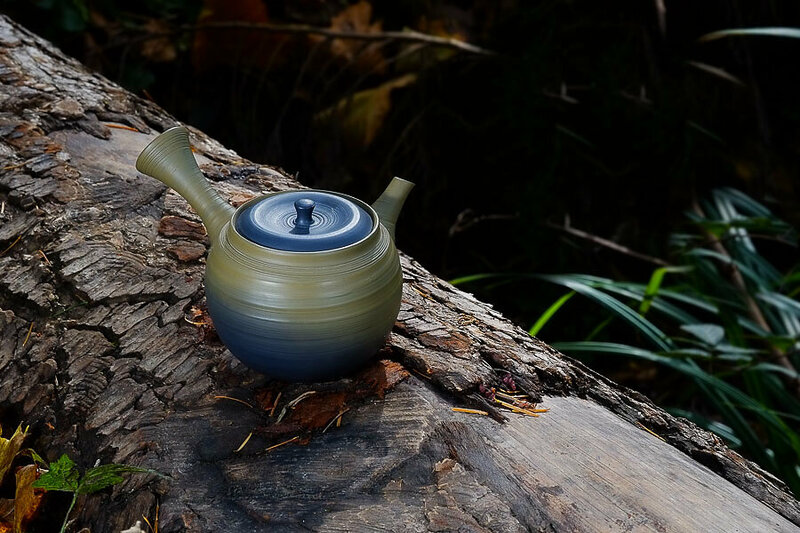 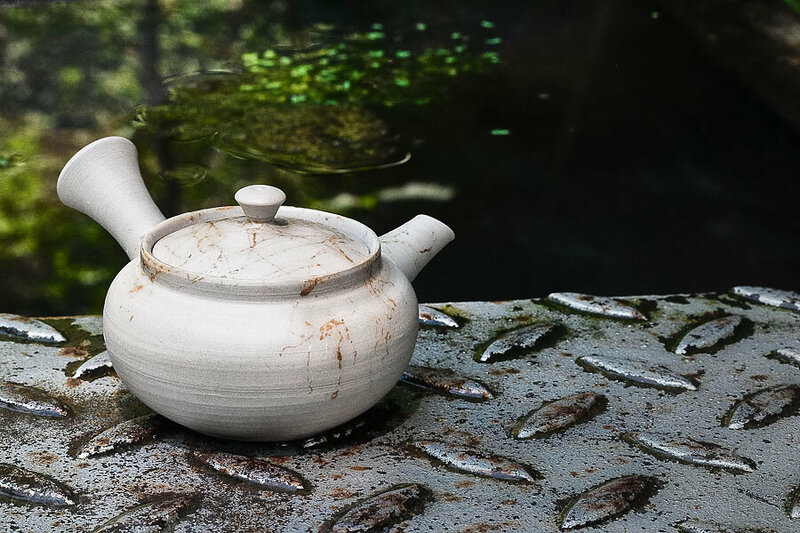 He is a member of Japan Crafts Association (Nihon Kogeikai) and of Tokoname Handmade Teapot Association. 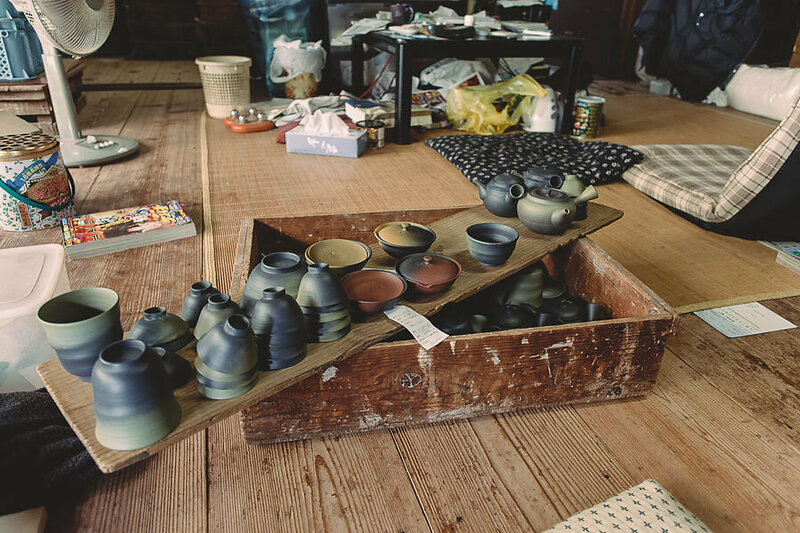 Various Awards like "Choza Award Ceramic Art Exhibition" and "Japan Sencha Crafts Exhibition".